Sauber will reportedly enjoy a big budget boost in 2019. The Hinwil based team has a new name for the new season -- Alfa Romeo. BudgetBookGP claims the former EUR 50 million Alfa sponsorship will be doubled for 2019 and "allow the team to target 250 million euros of budget per season". Sauber finished eighth out of the ten teams last year, but the outfit actually made big progress in 2018. 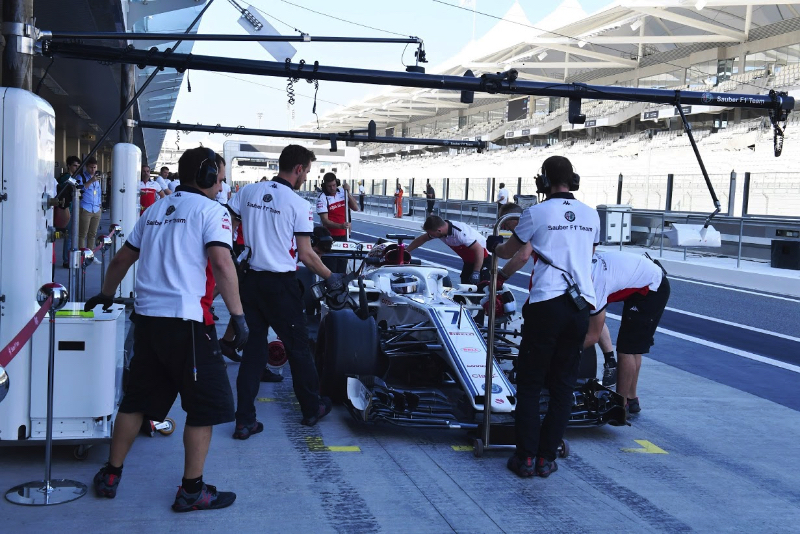 "I think it's a long process -- step by step," said team boss Frederic Vasseur.